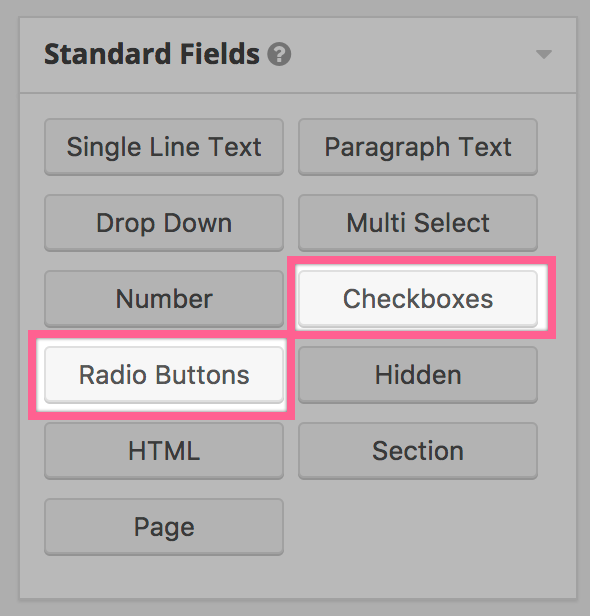 Multiple choice fields, like Radio and Checkbox, can show image as options to increase your the User Experience. To keep Lastform flexible it images doesn't have a fixed width. 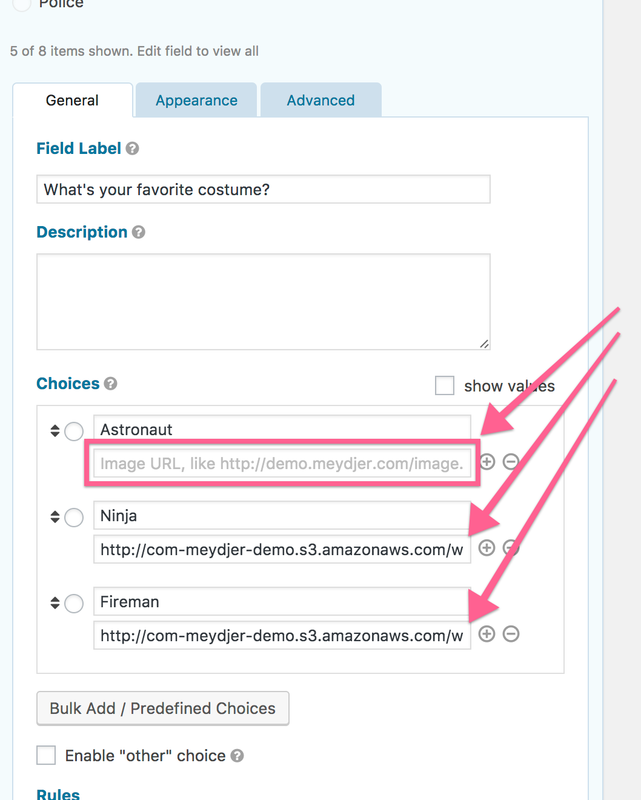 You can crop your images as you like and have as many columns you want. To have 4 equal columns, for example, upload images with 129px width.